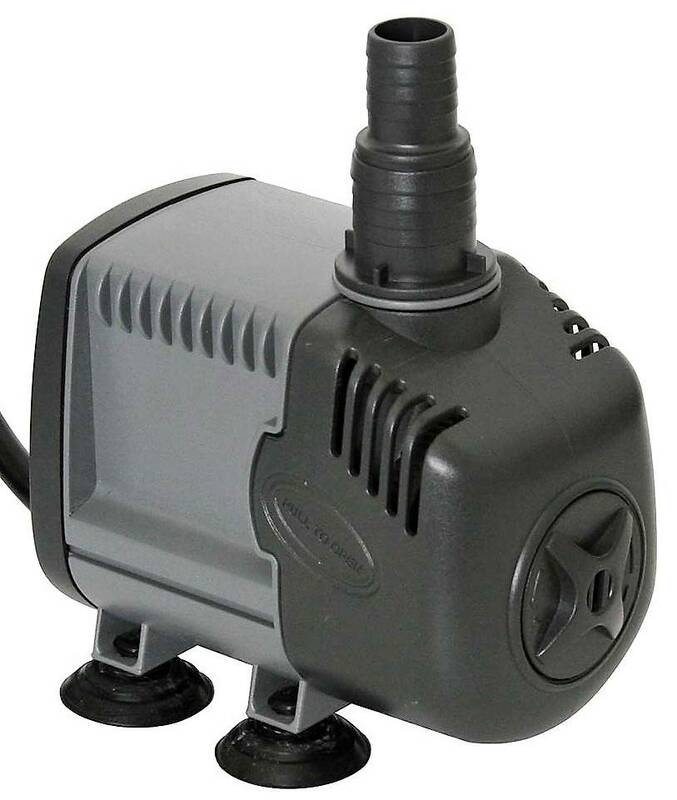 A new range of pumps which ensure a high energy saving; which are quiet; powerful; resistant and with an ergonomic design. A new range of pumps which ensure a high energy saving; which are quiet; powerful; resistant and with an ergonomic design. Syncra Silent guarantee an extreme versatility of uses. They are ideal for fresh and salt water aquariums; protein skimmers; indoor and outdoor fountains; water-cooling and all submersible and in-line applications which require high performances and total silence. We chose this pump to cool down the 45W lasertube in the H20x12 Full Spectrum lasercutter. 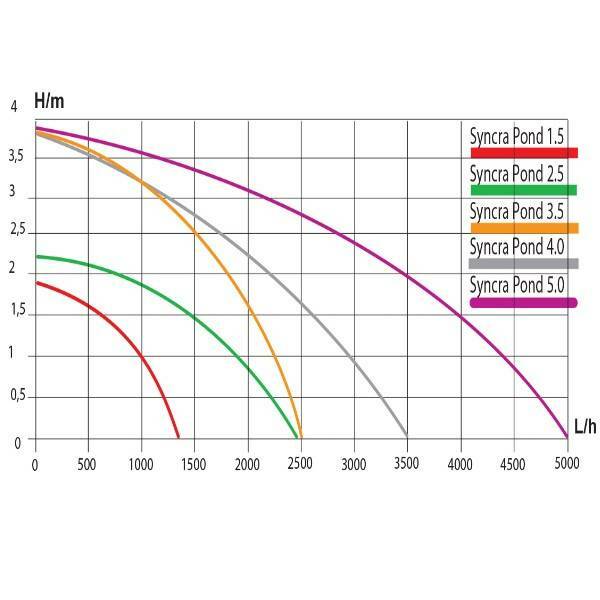 Thanks to Sicce's 35 years of experience; Syncra Silent are equipped with a synchronous motor and an advanced rotor which makes the pumps 100% silent. Suited for wet & dry installation.